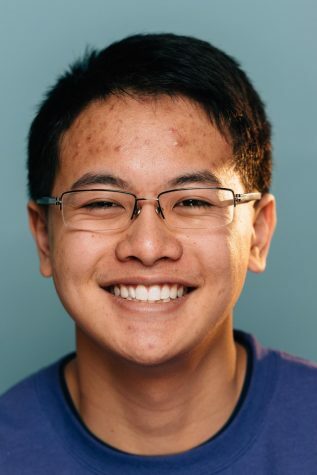 Danny is a Medill freshman from Mountain View, California. This is his second quarter as a reporter. Aside from journalism, he studies linguistics and philosophy. You can reach him via email and Twitter.